A public or publicly traded company is one whose shares are available for investors to buy on the stock exchange or through the over-the-counter market. You can buy shares in a public company and participate in the company's growth and receive any dividends the company pays to shareholders. For most public companies, you should be able to find the stock information on the Internet and buy the shares through an online brokerage account. Find the stock symbol for the public company. A stock symbol is a three- to five- letter identifier that is used to place stock buy and sell orders. The symbol can be found on the investor relations page of the company's website. 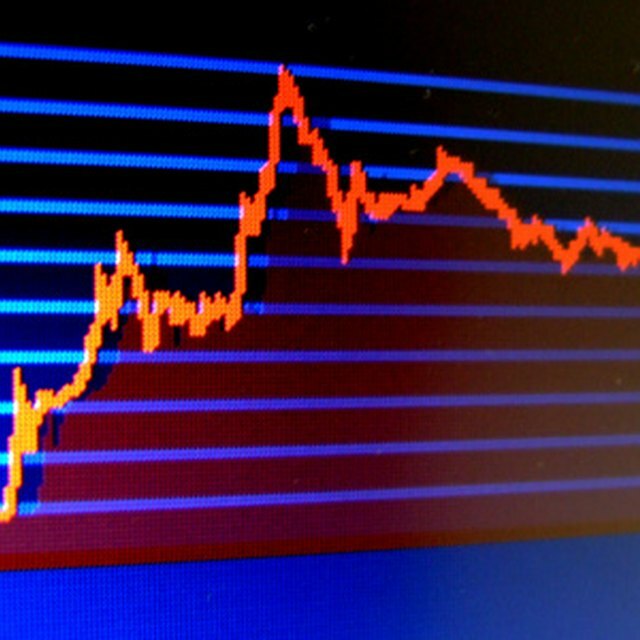 Other sources of stock symbols are the symbol lookup function on the stock pages of Yahoo Finance and Google Finance. Look up the current share price of the company to get an idea of the share value. Enter the stock symbol in the quote box on the Yahoo Finance or Google Finance homepage. Open an account with an online discount stock broker. You can complete the account application and arrange to deposit money through the broker's website. Smart Money magazine provides an annual comparison of the top online discount brokers (See Resources). Buy the shares of the public company using the stock trade screen of your online brokerage account. To place a trade you need to enter the stock symbol and number of shares in the indicated areas. Select market order and make sure the order is to buy shares. If the public company is a small local company with thinly traded shares not listed on the stock exchange, call the company and talk to the investor relations person. Ask for dealers in the company&#039;s stock. The major online discount stock brokers charge a $5 to $10 commission to buy stock. The number of shares purchased or dollar amount does not matter. Most discount stock brokers require a minimum deposit to open a new account. This amount can range from $500 to $2,000. Do your own research into the financial strength and prospects of any public company before investing. Stocks go down as well as up in value and you must understand the risks of loss in stock investing. If the public company is a small local company with thinly traded shares not listed on the stock exchange, call the company and talk to the investor relations person. Ask for dealers in the company's stock. The major online discount stock brokers charge a $5 to $10 commission to buy stock. The number of shares purchased or dollar amount does not matter. Most discount stock brokers require a minimum deposit to open a new account. This amount can range from $500 to $2,000.